Paul Stoddart is a well-known person in the Formula one paddock. Previously as Minardi Team Boss and more recently he is back in the paddock with his Minardi X2-seaters, which he gives demonstrations with during Grand Prix Weekends. 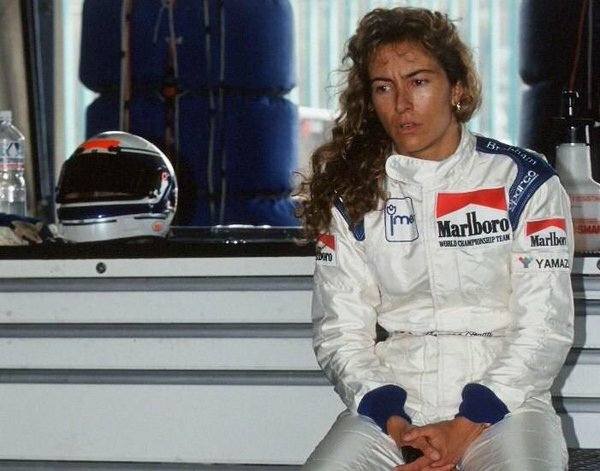 However, did you know Paul Stoddart tried to enter the Formula One 20 years ago by made a bid on the Tyrrell team, which he sponsored with his European Aviaton? What do you do if you have too much money and you love the Formula One? 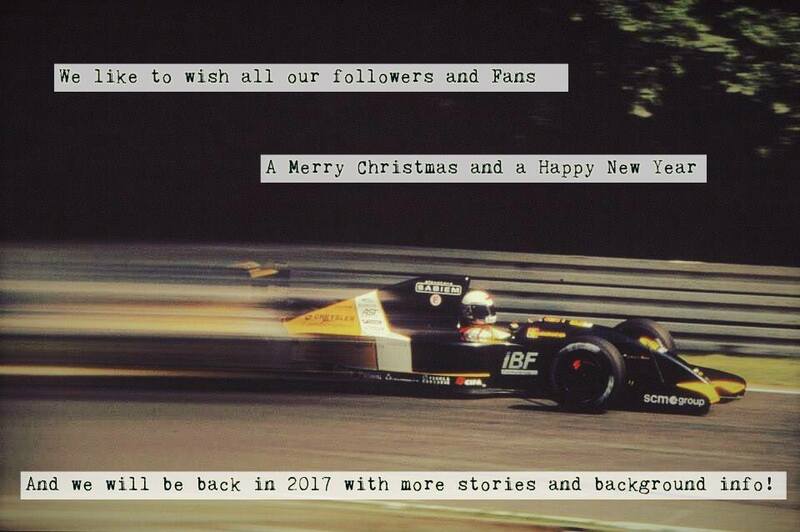 Indeed, you buy yourself a Formula One car. This is what Paul Stoddart did in 1996 by buying the Tyrrell 019 from the 1990 season, which he tested a couple of times before he decided to buy a couple of more Formula One cars. 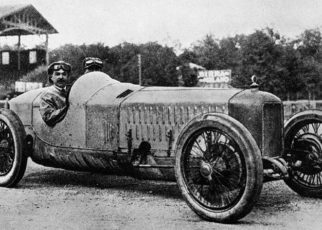 During his buying of Formula One car he came in contact with Rupert Mainwaring, at the time Tyrrells team manager. During the 1997 season, Paul Stoddart decided to sponsor the Tyrrell team. His company European Aviation was shown on the front wings of the Tyrrell 025. Paul also offered the team to fly their entire team from Grand Prix to Grand Prix. The rumour went that Paul was to build a brand new Wind tunnel, which Tyrrell could use, the team did not use any wind tunnel at the time and they did not have the money to build one their own. During the season, Paul and Ken became better friends and they spoke about a take-over of Tyrrell. Ken Tyrrell was ailing and he wanted to sell his Formula One team and thought Paul Stoddart was the right person to sell it to. During the Spanish Grand Prix, after Paul Stoddart offered 25million dollar, they almost shook the hands on the deal. However, there was another buyer. Bob Tyrrell, Ken’s son, was negotiating with British American Tobacco who had the intention to enter the Formula One. It I said that Paul offered Bob a cheque of 5million dollar to change his mind. However, the deal was already made. Paul Stoddart was intending to buy the team in partnership with Technical director Harvey Postlethwaite hoping that Honda would supply them with the engines. It would not happen Craig Pollock would become the new owner of the Tyrrell team and would soon reveal the team’s name, backed by BAT and Adrian Reynard, would change to British American Racing (BAR). While BAR was born, it became clear that the team was not interested in the assets of the Tyrrell team. BAR had the plan to build their own facilities. 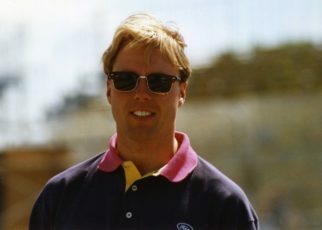 Paul Stoddart was able to buy the assets for the Tyrrell team, which gave him a reasonable base to eventually start his own Formula One team. 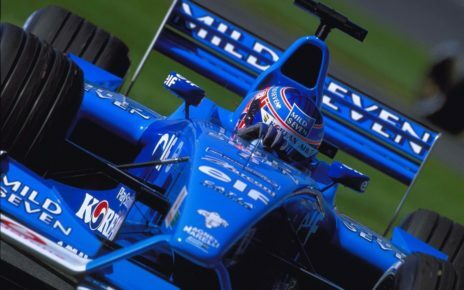 In 1999 Paul Stoddart decided to drive with the Tyrrell 026 in the Boss GP and in other events. The rumours went that Paul Stoddart and Eddie Jordan had several talks with each other. The talks where about taking an advantage in the Jordan team of at least 20%, and expand this amount every year. It was said the deal was almost completed with a payment of 20million dollar. However, the Jordan Team became very successful with Heinz-Harald Frentzen with winning two races. Eddie told Paul the amount of money they agreed on the 20% stake was not enough anymore and eventually the deal between Stoddart and Jordan was rejected. 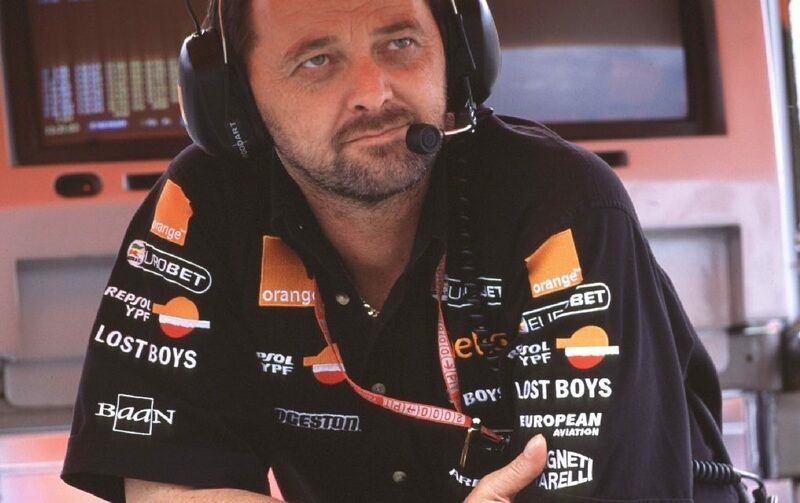 A season later Stoddart focused on the Orange Arrows team. The team showed an amazing progression. 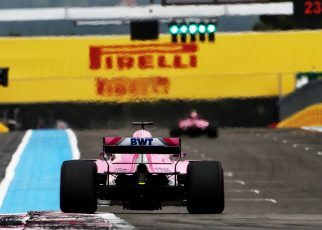 The team was able to qualify their cars on good positions. Moreover, thanks to their drivers Pedro de la Rosa and Jos Verstappen the team managed to score several points. With an amazing fourth place by Jos Verstappen during the Canadian Grand Prix. He started talks with Tom Walkinshaw to take some stakes in the team. However after two days, it has been said, Paul Stoddart said the deal was over. The financials of the team was a big mess and there were several creditors who owned money from Walkinshaw. Paul Stoddart was also one of these creditors, he owned 2million dollar. If the Orange Arrows team were not such a financial mess, Paul Stoddart would offer Tom Walkinshaw a price between 40 and 50 million dollar. During the 2000 season, it became clear that the small Italian team Scuderia Minardi was in financial bad weather. They were looking for fresh investments to survive. 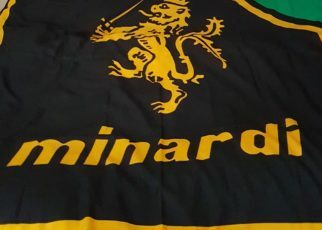 At the end of the season, Paul Stoddart and Gian Carlo Minardi started the talks to take over the Minardi Team. This resulted that Paul Stoddart took over the Minardi team and managed something no one thought it was able. The Minardi Team would appear on the Australian grid in 2001.